The University of California Office of the President released a statement on March 4 in reaction to President Donald Trump’s vow at the Conservative Political Action Conference that he will be signing an executive order requiring colleges and universities to “support free speech” in order to qualify for federal research funding. In his speech, Trump acknowledged conservative activist Hayden Williams, who made headlines when he was allegedly punched in the face at UC Berkeley on Feb. 19. Williams had been invited to the university to help recruit students to the Berkeley chapter of Turning Point USA, a conservative non-profit organization. 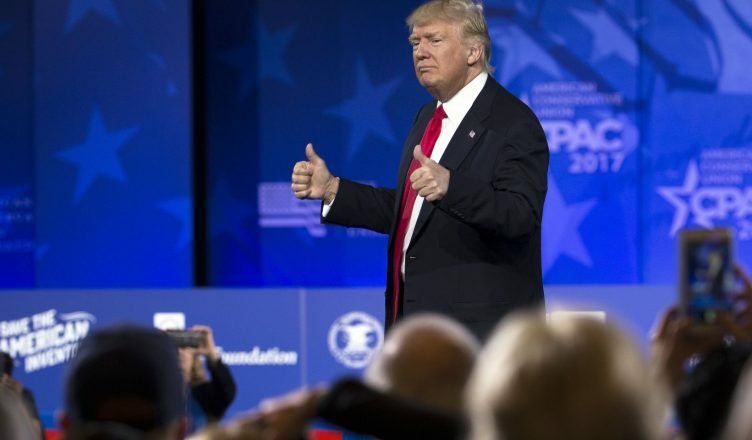 “If they want our dollars, and we give it to them by the billions, they’ve got to allow people like Hayden and many other great young people and old people to speak,” Trump told the crowd at CPAC. On March 5, the Alameda County District Attorney’s Office filed three felony charges and a misdemeanor against Zachary Greenberg, Williams’s alleged attacker. Greenberg is not a student at UC Berkeley. Berkeley is regarded as the birthplace of the 1964 Free Speech Movement, which was inspired by the Civil Rights Movement and opposition to the Vietnam War. Student activists launched massive, year-round protests against the administration’s ban on on-campus political activities. In response to the cancellation of Yiannopoulos’s speech, Trump had threatened to withhold federal dollars from UC Berkeley for “not [allowing] free speech and [practicing] violence on innocent people with a different point of view.” No further action was taken by the President at the time. UCOP also applauded its work in “supporting free speech [and] applying academic rigor to the [issue of free speech]” by establishing the National Center for Free Speech and Civic Engagement in 2017. It is still unclear as to when President Trump will officially make his executive order regarding this controversial issue. Opposition to the Vietnam War came AFTER the Free Speech Movement.